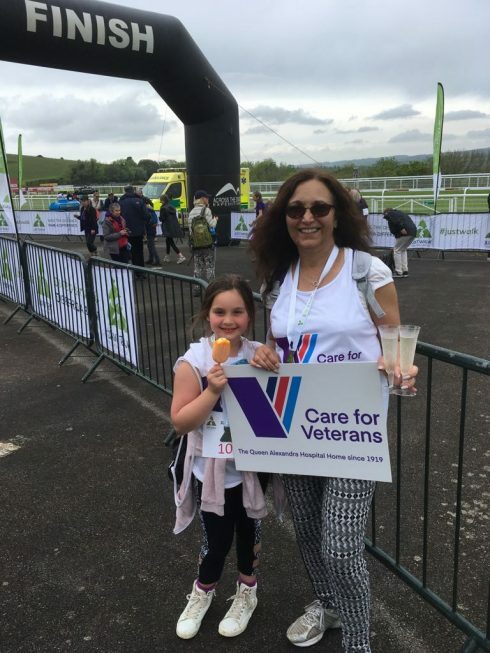 On Saturday 12 May, four walkers took part in the Just Walk challenge in aid of Care for Veterans, and between them raised £800 for the charity. 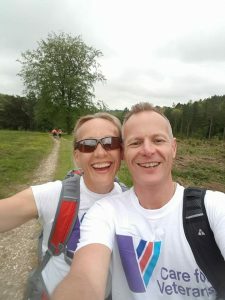 Participants in Just Walk can choose from distances between 10km and 60km, but all routes start and finish at Goodwood Racecourse. Care for Veterans, based on Boundary Road, Worthing, provides residential nursing care, rehabilitation, respite and end of life care to physically disabled ex-Service personnel and their families. The charity must raise £1.9 million this year, and will celebrate its centenary in 2019.